Are you thinking about opening an online business? do you know the online dangers?Join us to learn more about cyber security. Would you like help learning how to budget your money? Would you like to learn how to handle your savings better? Would you like to learn how to strengthen and build up your credit? 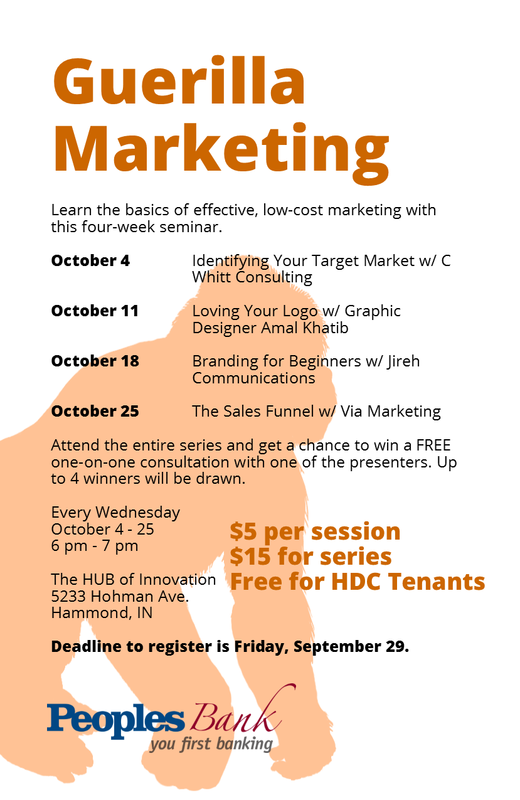 Come to our Budgeting, Savings, and Credit program presented by the Consumer Credit Counseling Services and NWI and HDC to learn how to handle your budgeting, savings, and credit. 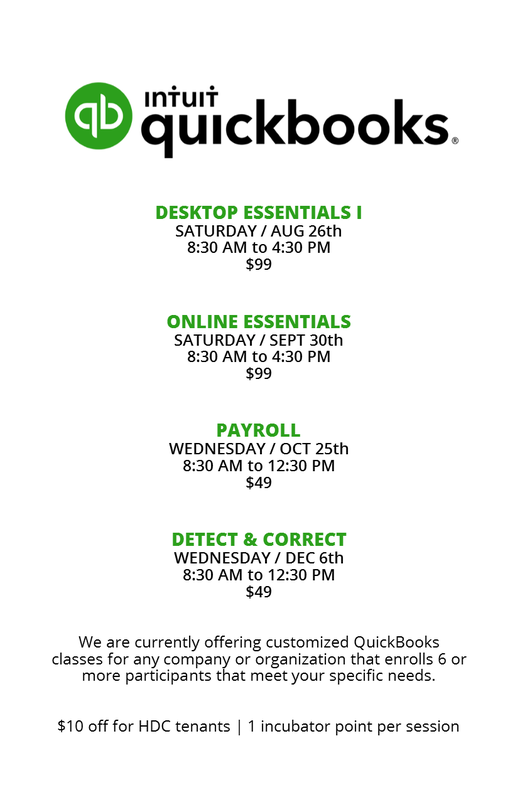 This class is a great resource for using QuickBooks on a daily basis. Free tax preparation and vendors supplying free financial information on various topics. The Northwest ISBDC and Hammond Development Corporation partnered in a Bilingual Business Start-up 101 workshop. The Bilingual event we had 25 people in attendance hearing speakers from the Indiana Small Business Development Corporation. There were three Spanish speaking interpreters on hand to help with any and all questions. One Mandarin speaking attendee was later helped by our very own Yingxue Duan, HDC intern who speaks fluent Mandarin. Hammond Understands Business in any language! In this Class, you'll discover all the tools to make you a marketable Quick-Books force. You will learn how to create and customize a Quick-Books company, data entry including inventory& payroll, periodic maintenance, networking tools, managing security, accounting processes and much more. Students will learn Quick-Books Setup, Utilities& Product Knowledge, Payroll, Sales, Purchases, Basic Accounting, Reports, List Management, and Customization/Saving Time& Shortcuts. Fee: $349 for a 3-day class (payable at registration) including pretest, exam and 1 retake exam. Ask about test scholarships. Lunch will be provided each day. This workshop will be offered mainly in English, however interpreters will be on hand for those that need the information translated in Spanish. Business 101 workbooks will be available in both English and Spanish. There is no cost for the workshop, however pre-registration is required as seating is limited. Introduccion al sitio web del estado de Indiana "InBiz"
Este taller se ofrecera principalmente en ingles, sin embargo habra in-teroretes disponibles para aquellos que necesiten la informacion traducida al espanol. Los libros de trabajo de Business 101 estaran disponibles en ingles y espanol. El taller no tiene costo sin embargo, se requiere preinscripcion ya que elcupo es limitado. 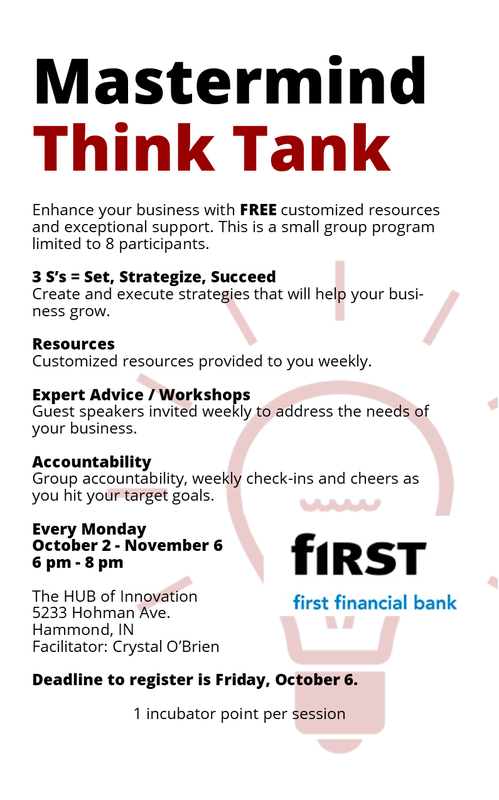 This workshop is a great resource for using QuickBooks on a daily basis in your Non-Profit Organization. 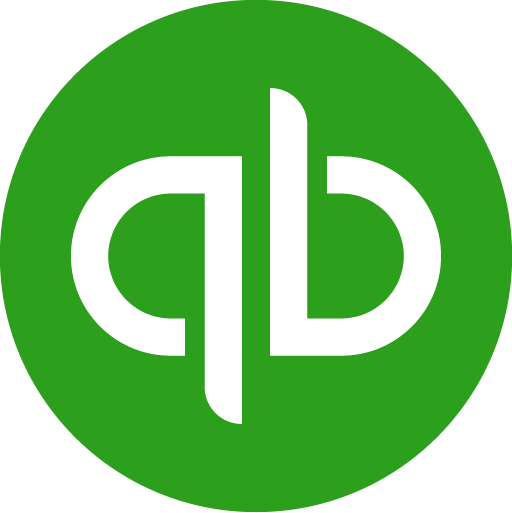 Designed to help you tailor QuickBooks to your organization’s financial needs while getting your mission accomplished. 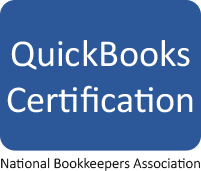 This class is designed for users of any year QuickBooks, Pro, Premier or Enterprise Solutions. Deadline to register is Friday, October 27. For a business, branding is all about how you want people to percieve you. Building that image up takes more than just a great logo. Sarah Sharp with Jireh Communications is a brand expert who will introduce you to the different elements and aspects of building your brand. Sarah Sharp, President and Chief Operating Officer of Jireh Communications LLC is the trusted visionary behind what has become a premier full-service consulting firm with expertise in media, public relations, and brand management. Bringing forth the vision of her own firm, Sharp began Jireh Communications LLC in 2001. The firm has built a national reputation of providing creative, effective, strategic media strategies and brand management to increase visibility and revenue for businesses. The firm offers services in brand management, media relations, strategic planning, crisis communications, public relations, faith-based Media Management and grassroots organizational development. Group accountability, weekly check-ins and cheers as you hit your target goals. In session two, banking experts will discuss how to build and manage your personal and business credit.